We are a leading Italian technology company, offering spectacular, high-quality Virtual Reality, HDRI and Rich Media productions. 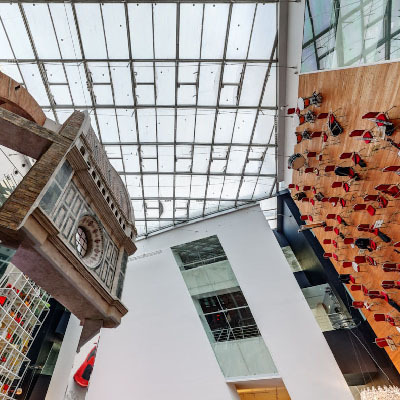 Our expertise includes complex productions for world-famous museums, such as the Uffizi Gallery, the Accademia Gallery and the Magi Chapel in Florence, and unique exhibitions, like the Shanghai Italian Center in China. 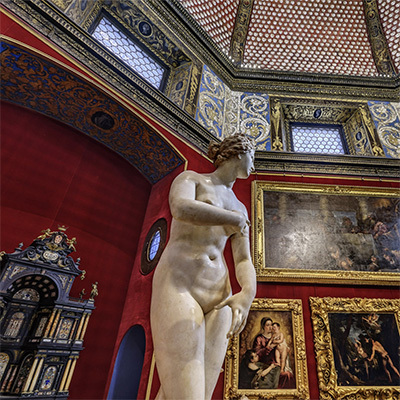 Step inside the spectacular Tribune, a masterpiece of the Uffizi Gallery, restored by Friends of Florence. The Shanghai Italian Center exhibition lasts forever thanks to Virtual Reality. 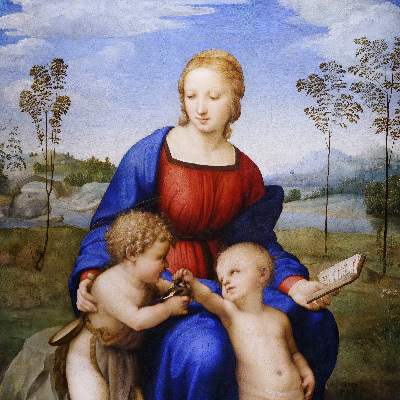 Our hi-res picture of Raphael’s Madonna del Cardellino shows every detail of the painting at the Uffizi. 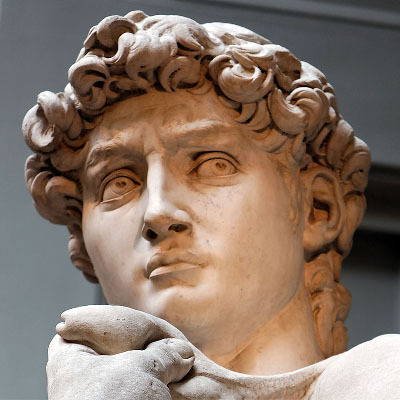 Michelangelo’s David is the landmark of our VR production on behalf of the Accademia Gallery. 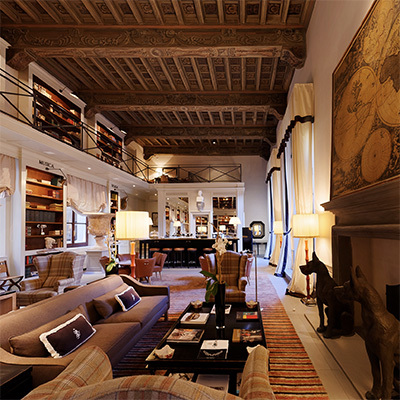 Our amazing Virtual Tour of the iconic Palazzo Tornabuoni in Florence. 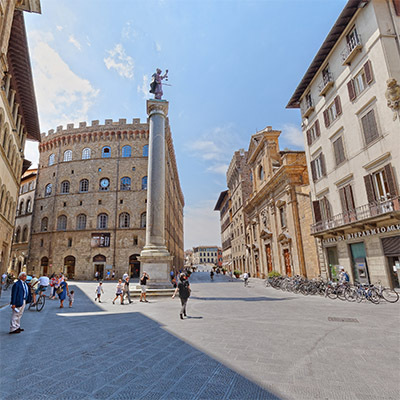 Our HDRI version of the famous Piazza Santa Trinita, at the heart of Florence. 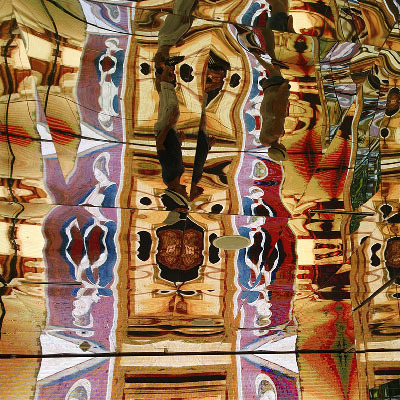 The Expo 2015 Milan Italian Pavilion is a kaleidoscope of history, art, heritage and ideas. 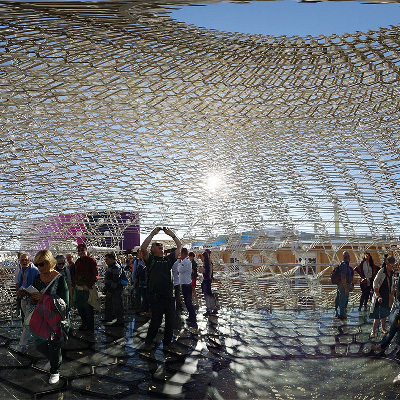 The award-winning Hive at the Expo 2015 Milan shines in our Virtual Tour. Copyright © Virtualiter. All rights reserved.